This workshop has been cancelled due to inclement weather. This workshop will be given in French. McGill University’s Division of Geriatric Medicine and the Steinberg Centre for Simulation and Interactive Learning are working in collaboration with Alzheimer’s Care Consultant and Facilitator Claire Webster, and with Dr. Serge Gauthier, Director of the Alzheimer Disease Research Unit at the McGill University Research Centre for Studies in Aging (MCSA), to offer a community workshop which aims to educate and support caregivers who are looking after a family member with Alzheimer's disease or a dementia-related illness. 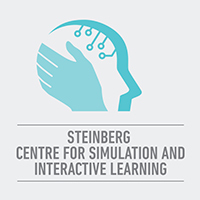 simulate a real-life scenario to educate caregivers on how to create a safe home environment. 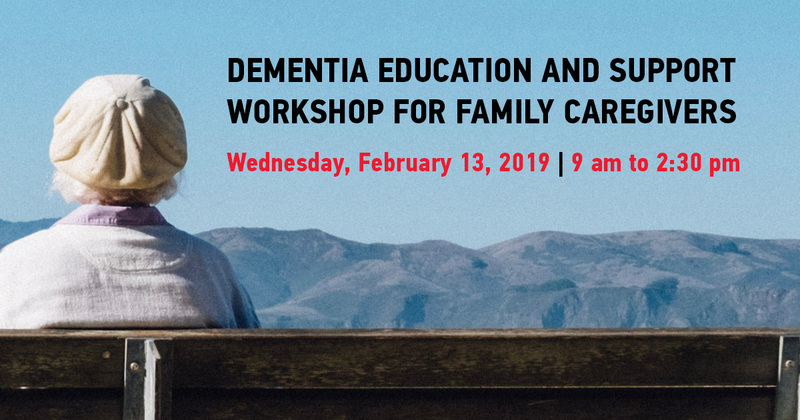 Through education and empowerment, this workshop will help support caregivers and provide them with the necessary resources to turn to in the community for support. TO REGISTER, PLEASE CLICK HERE TO COMPLETE THE ONLINE FORM. Thanks to the generous support of our donors, The Zeller Family Foundation and The Alan & Roula Rossy Family Foundation, we are able to offer this valuable workshop for a minimal registration fee of $50.